But I don’t wanna go to college! Here’s a newsflash, Student Engagement Drops With Each School Year! Sadly it’s true and while not a new phenomenon it is one that not only affects daily k-12 classroom teaching but also has a hidden impact on college-readiness. With all the talk about Common Core and College and Career Readiness working on things like scheduling and advising becomes irrelevant if students don’t want to go to college. Designing for engagement can help create life-long learners that have the desire for further learning and needs to be a major consideration in our attempts to prepare students to be college and career ready. Not to dismiss the importance of those students who transition to careers straight from high school but for this discussion I’d like to focus on students more likely to transition to post-secondary education. 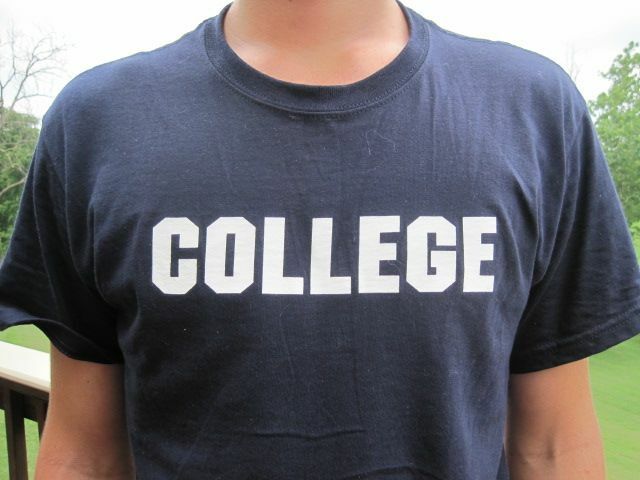 As a high school senior I recall informing my parents that I was not interested in attending college. Luckily they vetoed that idea and helped me make a better decision but how many students aren’t so fortunate? Mine is a family who values and works in education so it wasn’t as if I didn’t understand the value but reflecting on many years of frustration and boredom in classrooms I had no desire or intention to ask for more, especially not if I had to pay for it! I was not engaged in school, as a matter of fact I disliked it, because there was little effort to design instruction that allowed me to connect my learning and teacher assignments to an authentic purpose. Since my time in high school the increased focus on standardized testing and achievement gaps have only made it more difficult to design and deliver engaging instruction. Creating a college going culture depends heavily on cultivating the hunger for learning that students start with but unnecessarily dwindles over the years. What if student work and learning centered on cognitive dissonance? What if teachers helped facilitate the connection of content and skills to projects and problems that students identify they want to solve? As Grant Lichtman notes, “Great teachers all do one thing well: they create dissonance in the minds of their students and guide them in the resolution of that dissonance.” When students are working on meaningful and purposeful work their engagement increases and if/when this happens the line on the “school cliff” graph above flips. When teachers and schools experience the paradigm shift to inquiry and project based learning the discussion of inspiring students to attend college becomes much less difficult and perhaps non-existent because student’s desire for learning hasn’t been extinguished. This entry was posted in Blog and tagged college, dissonance, engagement, life-long learning, project based learning. Bookmark the permalink.